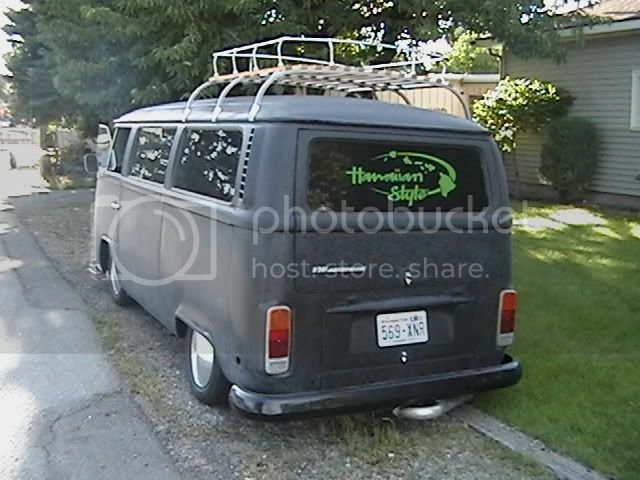 I am thinking of selling my lowered 73 Baywindow, but I'm not sure of the value. It was built correctly and no short cuts were taken. It has a few hundred miles on it, probably around 500 miles. Tires, brakes, shocks, CV joints, front beam assy were all installed new. 2276cc engine with dual 40 Webers was freshly rebuilt, engine vaule alone would be around $3000. Any feedback would be appreciated. THANKS...Dale Also NO RUST HOLES!!! 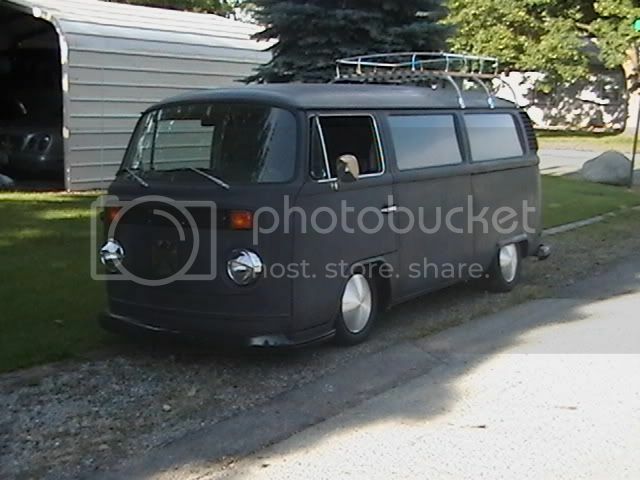 I have seen this bus in person around town and at a couple of shows. I really like it and the way it sits. I suppose your best bet would be to go on thesamba and look at what similar buses are selling for and go from there.